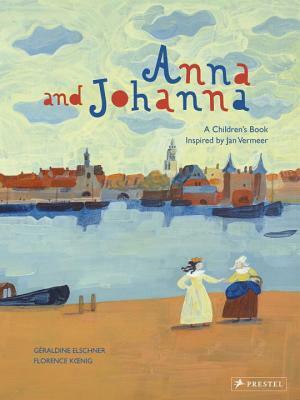 This delightful tale about two young friends in 17th-century Holland is inspired by Vermeer's two masterpieces, The Milkmaid and The Lacemaker. GÉRALDINE ELSCHNER is the author of numerous books, including The Cat and the Bird and Where Is the Frog? (both by Prestel). She lives in Heidelberg, Germany. FLORENCE KOENIG is an illustrator and art teacher living in Paris.